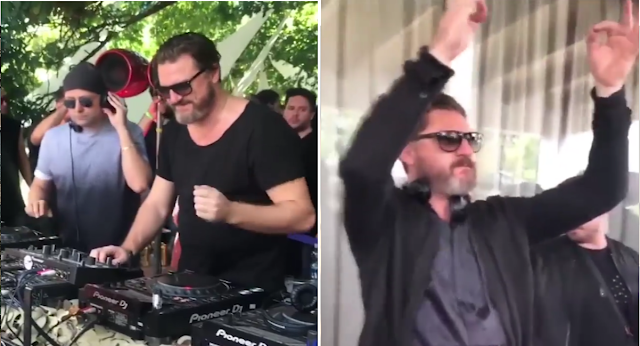 These videos show wicked scenes with Maestro Solomun at after Parties in Argentina, Chile & Amsterdam! (Tracklist) - Track? !D. Absolute Scenes with Maestro Solomun at after Parties in Argentina, Chile & Amsterdam! Solomun at A'DAM The Loft for Audio Obscura After Party played from 11 a.m and and finished late at night! Watch best moments and check out the track names below. In 2005, Solomun began producing music, founding the record label, Diynamic in late 2005 with his partner Adriano Trolio, who manages the booking for Diynamic. The motto for Diynamic is "Do It Yourself." Eventually, Solomun met H.O.S.H. in 2006, and that is when Diynamic kicked into full force. Solomun's first EP on Diynamic, Solomun EP, came out in 2006.Since then, he has released many other EPs and compilations, as well as the 2009 album Dance Baby. In December 2010, he launched a second label, the more experimental 2DIY4. In 2011, Solomun remixed Noir & Haze's "Around." 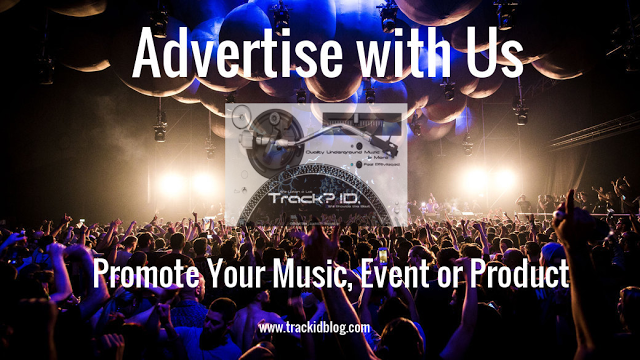 The track was dubbed Remix of the Year by Resident Advisor.He was named Mixmag's "DJ of the Year" in 2012,which is when his rise in popularity soared to new heights. 2:40 Petros Odin "Love Report"